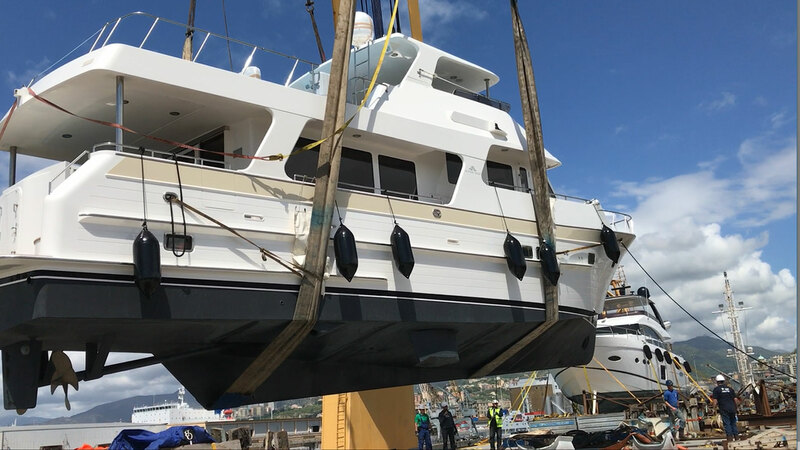 The Outer Reef Team is excited to offload this new, stunning 630 Motoryacht in Genoa, Italy. 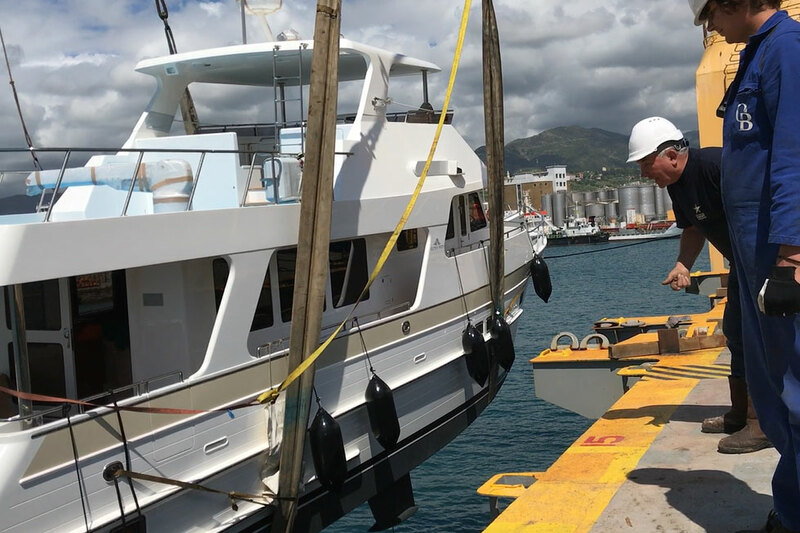 New British owners have chosen to keep her in Antibes and greatly look forward to cruising The Med and beyond. Watch the ORY team in action during this offload here.